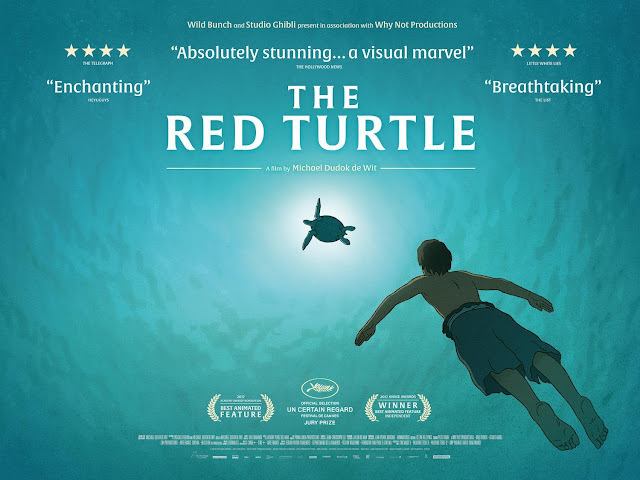 I don't think I watched another film as minimal as The Red Turtle. The animation, the storyline, the characters and speech are all minimal. Almost an animated documentary than a typical Studio Ghilbi yet still visually stunning and reflective of life itself. The trailer gives away too much of the storyline so instead, read more about it here by the Guardian and the Telegraph.